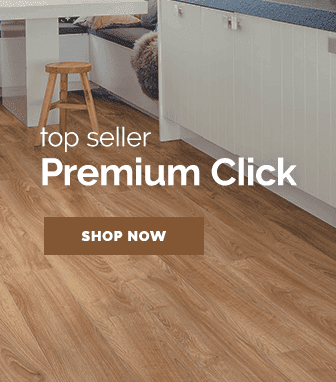 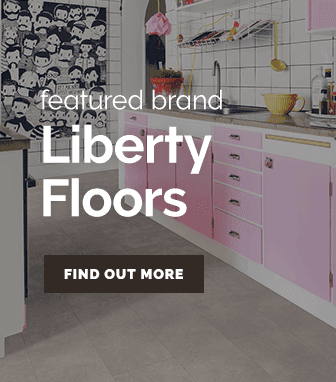 Exclusive to Leader Floors, the masters choice flooring range is a collection of real wood floors that provide a faithful representation of natural woods inherent beauty. 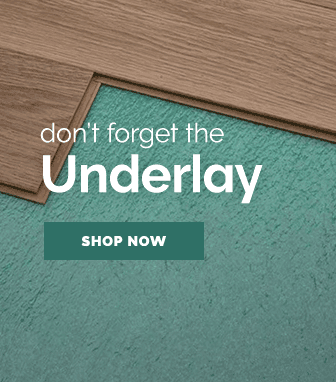 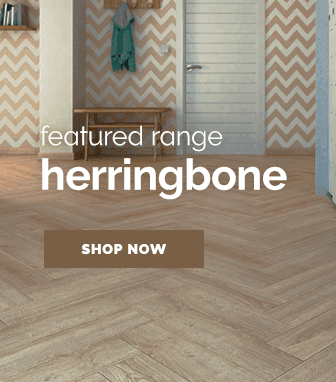 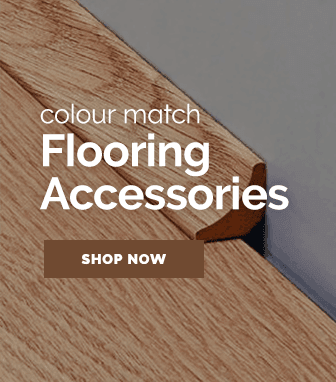 Providing an elegant real wood style in a variety of shades, the masters choice range is an exclusive selection of products that have been hand picked by us at Leader Floors for their quality, attention to detail & durability. 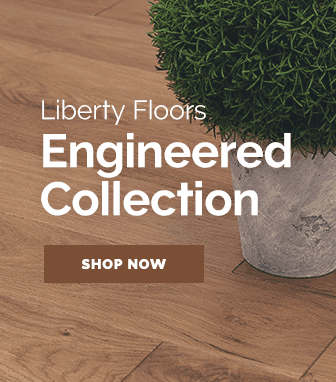 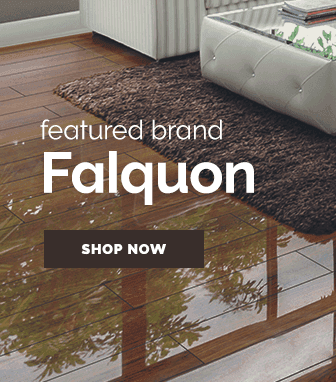 Constructed from stunning natural woods with thick wear layers to give them extended life spans, these floors then receive luxury finishes such as lacquer which helps to accentuate the gorgeous natural wood texture the floors surface has.